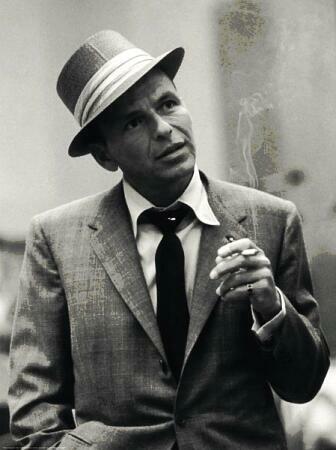 Fancy yourself as a bit of a Frank Sinatra..looking for fame? Audition for a new musical. When: 7pm Reccommended Group warm up – Auditions to follow. 9.30pm last sign in. Nice one, addict… Dont know the musical but sounds like fun. And the links at the end of the pot were very helpful…. Thanks for dropping in and saying hi, I just visited your Flickr page and you have some amazing photos yourself and for you to compliment mine is awesome praise indeed.